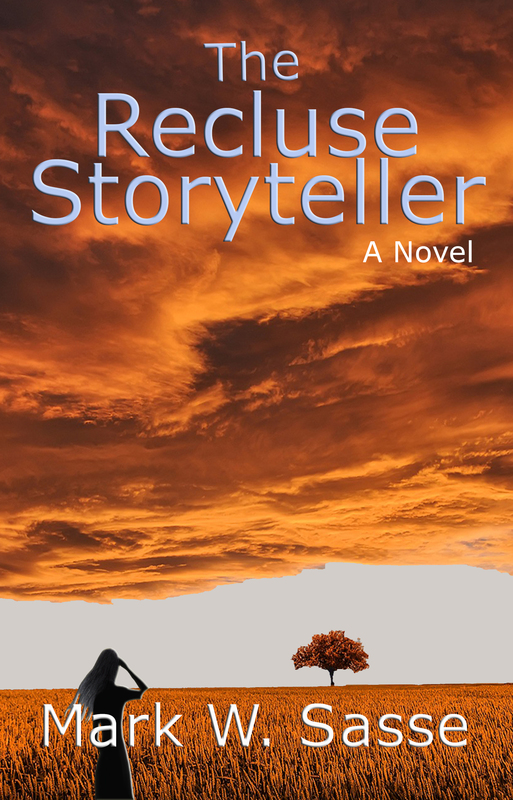 My First Two Novels: FREE on SMASHWORDS – JULY ONLY! 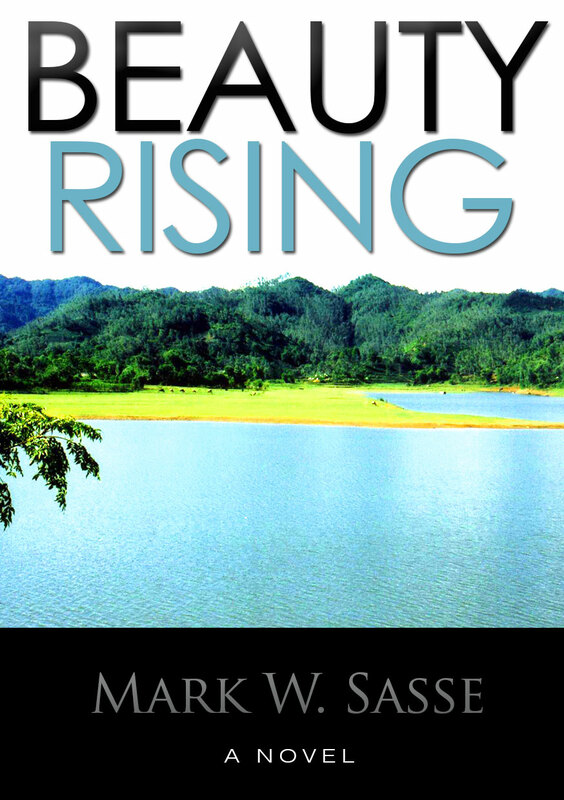 This entry was posted in Indie Author, Promotion and tagged discounted ebooks, fiction about vietnam, free books epub, free ebooks, smashwords summer sale by sassevn. Bookmark the permalink.